And your people and culture make it so… We will work with you to identify the people and cultural improvements needed to create a bespoke plan to support your growing business needs, objectives and goals. ASPIRE by 3P is the power to make confident people choices at all stages of organisational development and business growth. 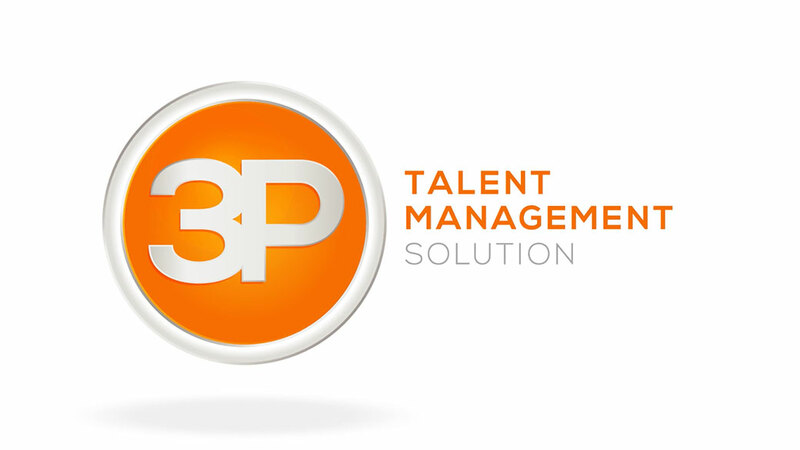 ASPIRE by 3P is a lifecycle talent management solution.